We’ve all felt it. The pressure of cooking the most important part of Thanksgiving Dinner. The answer to that is, yes to all except the last idea. Don’t go buy one that someone else has made. What is the satisfaction in that? 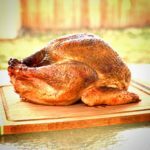 With this simple recipe and instructions, you’ll have the confidence you need and you’ll end up with a fail proof method to make your Thanksgiving turkey the star of the meal. 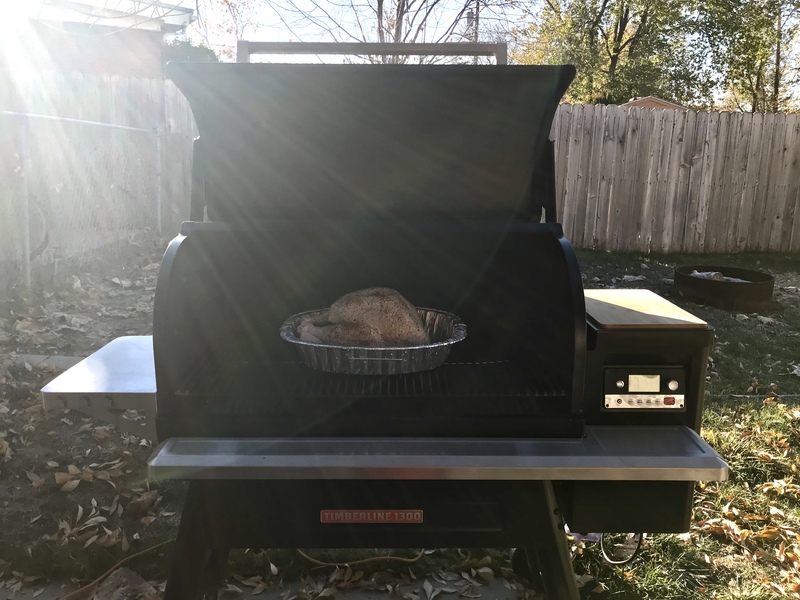 This method is for a whole smoked turkey and trust me, once you try it, you’ll want to make it a new Thanksgiving tradition. This recipe calls for brining your turkey for 12-24 hours so make sure you give yourself enough time to complete this step. 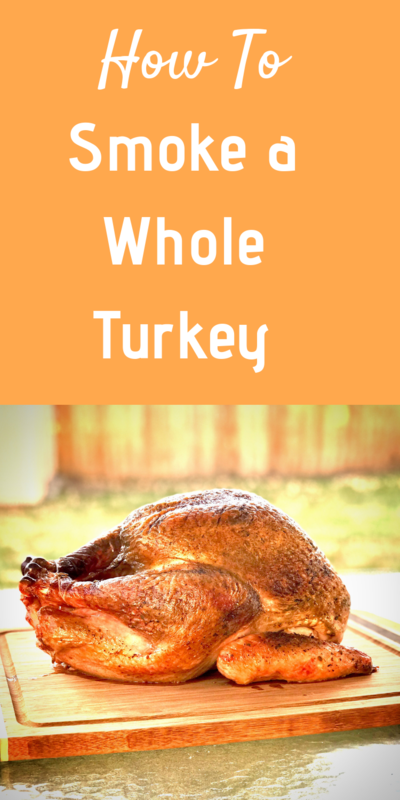 This recipe is made for a 12-16 pound turkey. Brining actually denatures and dissolves muscle fibers. Imagine you have a thick rope and you start removing each individual strand. It becomes easier to manipulate and less rigid. The same thing happens with your meat. Brining helps maintain moisture and basically “softens” your meat. This means JUICY meat folks! Rinse your bird and check for any feathers that may be left and remove them. Trim any seriously excess skin and set aside. Once ice is melted, your brine should be cool. Place your turkey, breast side down, in the brine and make sure it stay completely submerged. You may need a bowl or something to help keep the turkey completely covered. Place your bucket in the fridge or in a cooler surrounded by ice for 12-24 hours. When your turkey is done brining, remove it from the solution and pat dry with paper towels. This is a good time to start your smoker. Also remove the plastic piece that holds the legs in place and tie the legs back together with butcher string. Tuck the wings up and behind the neck. 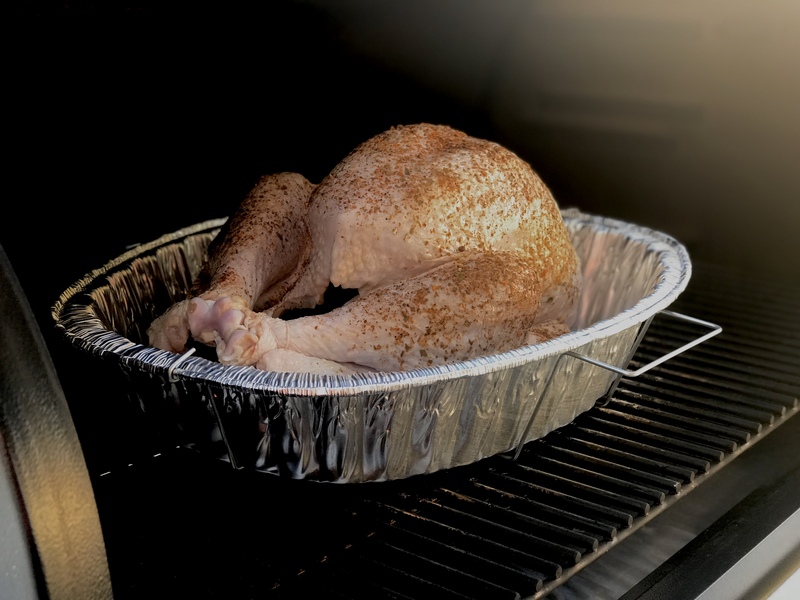 Place your turkey in a deep roasting foil pan breast side up. Don’t skimp on these. Remember, you get what you pay for. You can now coat the skin with your choice of butter, oil or some other fat to create a nice color on your skin. I used peanut oil with this recipe and it worked great. Shake some more of your favorite poultry rub on your turkey if you like. 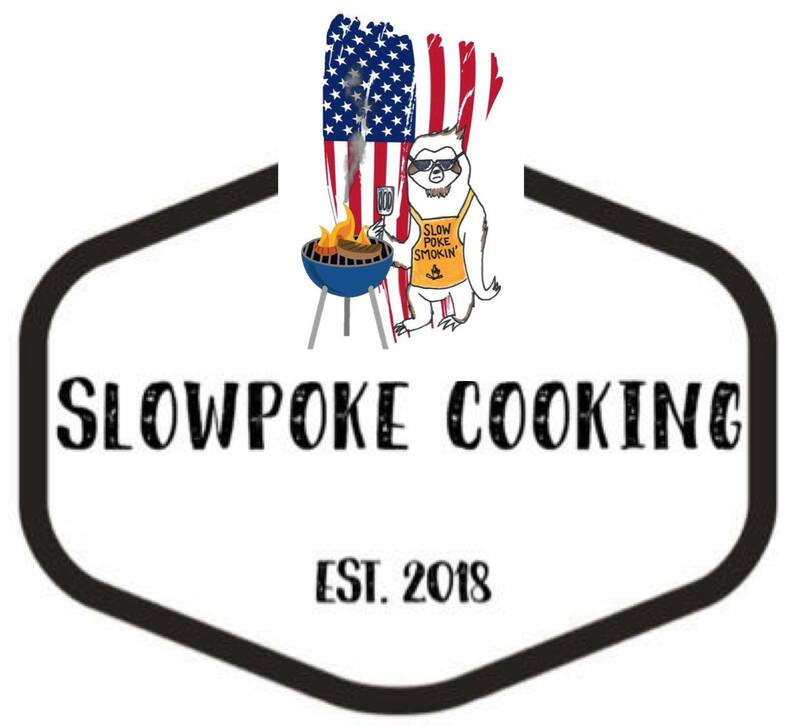 Turn on and get your smoker ready to start working. Set temperature to 180 degrees F. Once smoker has finished preheating, place your turkey in the smoker. Smoke at 180 degrees F for 2.5 to 3 hours. Increase the heat to 350 degrees F and cook for another 3-4 hours or until your internal probe thermometer reads at least 165 degrees F.
Take these readings at the thickest part of the breast and at the meatiest part of the thigh. Remove your turkey and let rest for 15 to 30 minutes before carving. You’ve now cooked the finest turkey you will ever take to Thanksgiving dinner. So expect to be asked to cook again for next year…or earlier. Remove from smoker and let rest for 15-30 minutes before carving. Enjoy! Remove from smoker and let rest for 15-30 minutes before carving.